Terrappe Group stocks a select range of Yanmar compatible track pads, available for despatch anywhere in the country within 24 hours, so you can get your excavator working at peak efficiency as soon as possible. We are proud to offer great value for money as well as great customer service backed by over a decade in the plant spares industry. Because Yanmar focus on compact excavators, we focus on the compact track pads to fit them perfectly. No matter what dimensions you're after, including super deep tracks to fit the ViO series, we're sure to be able to supply them to you - at a price that more than fits your business's budget. 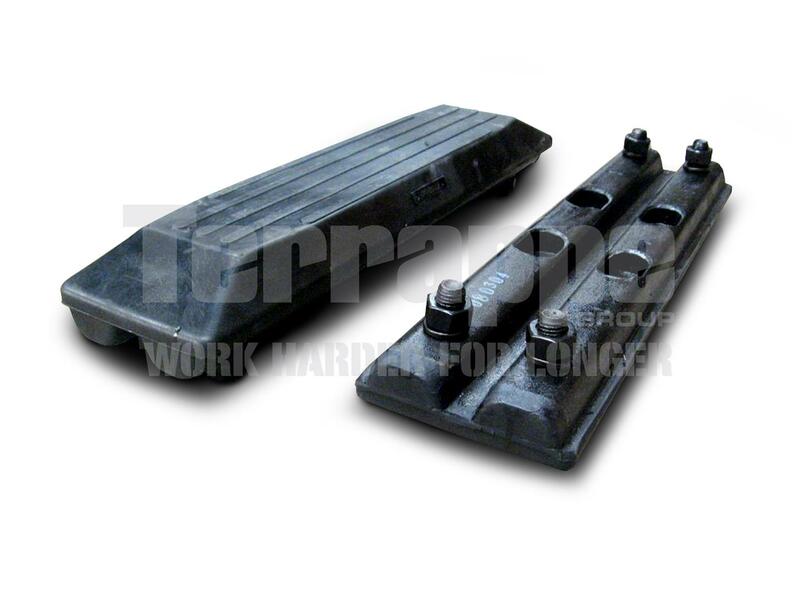 We understand your need to get the right replacement Yanmar excavator rubber track pads ASAP, which is why we're always on call to lend a hand with your order. 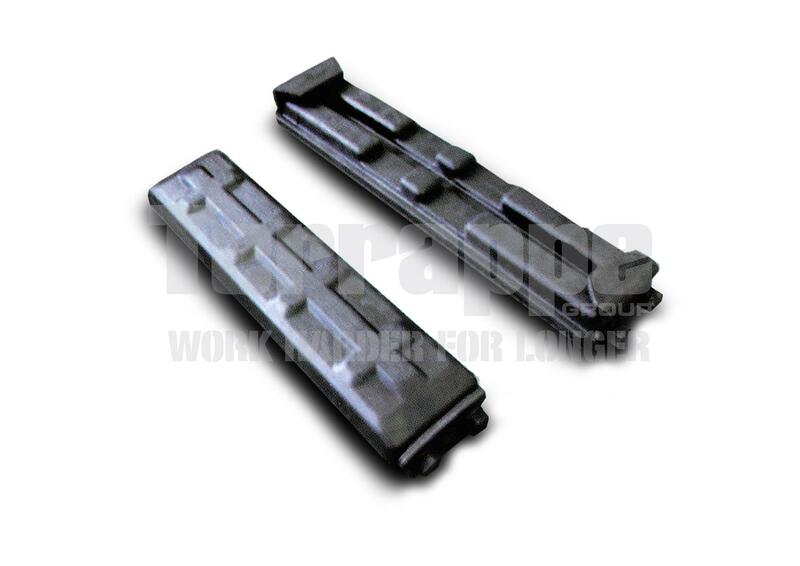 Need more information on replacement tracks for a particular model? Feel free to contact us.